Welcome to the European shop for Brickstuff products. Brickstuff make small lights for big ideas®. They are a small family business based in Minnesota, USA. 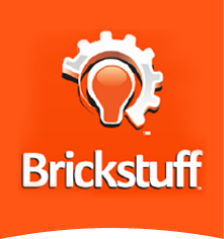 The Brickstuff team are constantly working on new ideas and designs that let you enhance your creations in ways that were never before possible. The Brickstuff range is easy to use, tailored to allow you to focus on building your designs, without the need for knowledge of electronics.